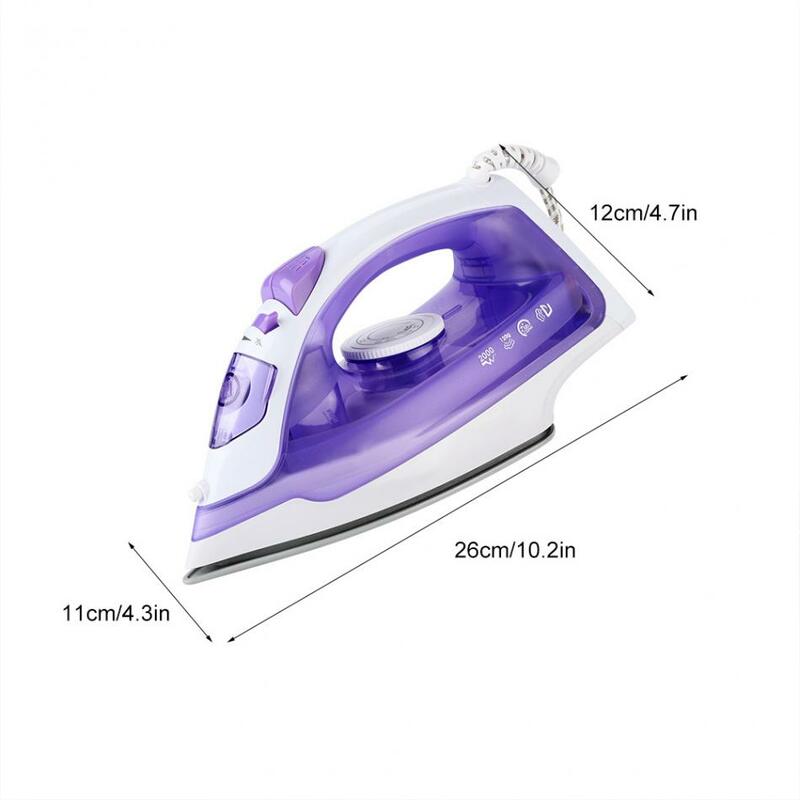 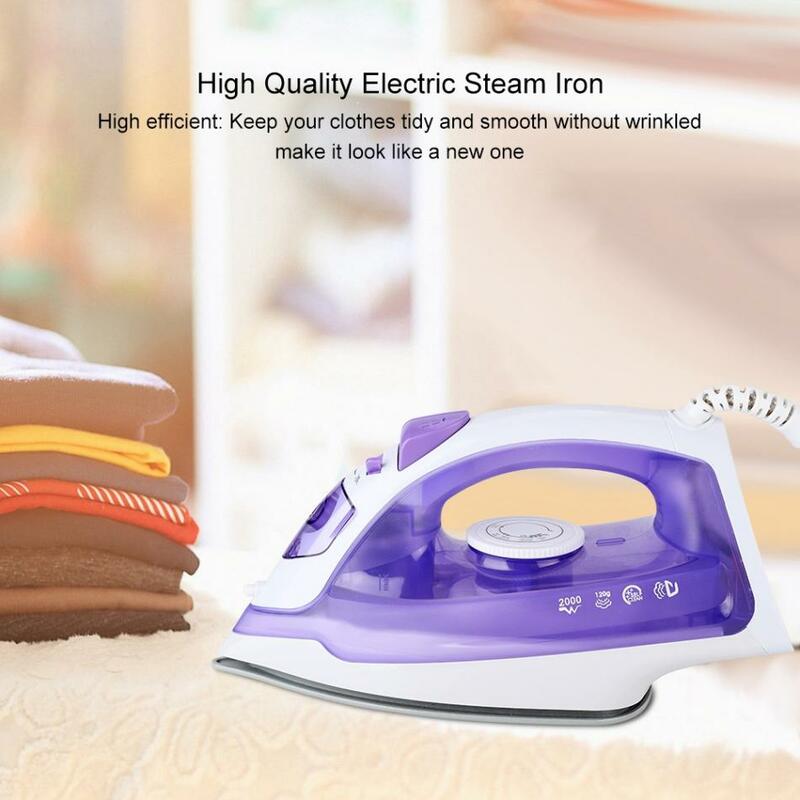 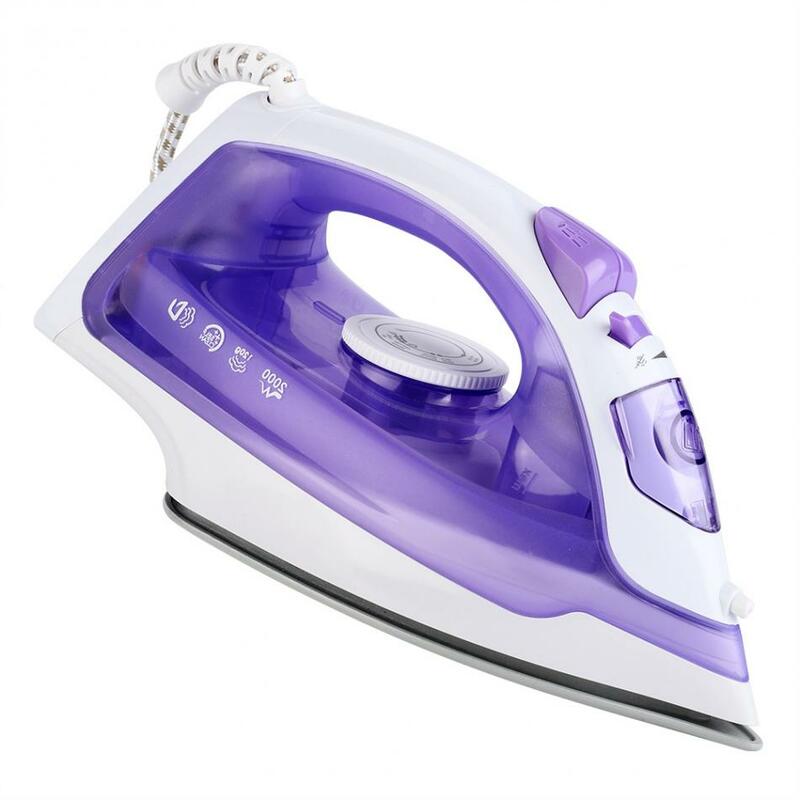 This is a multifunctional and practical steam iron, combining ironing and cleaning into one, suitable for home and traveling. 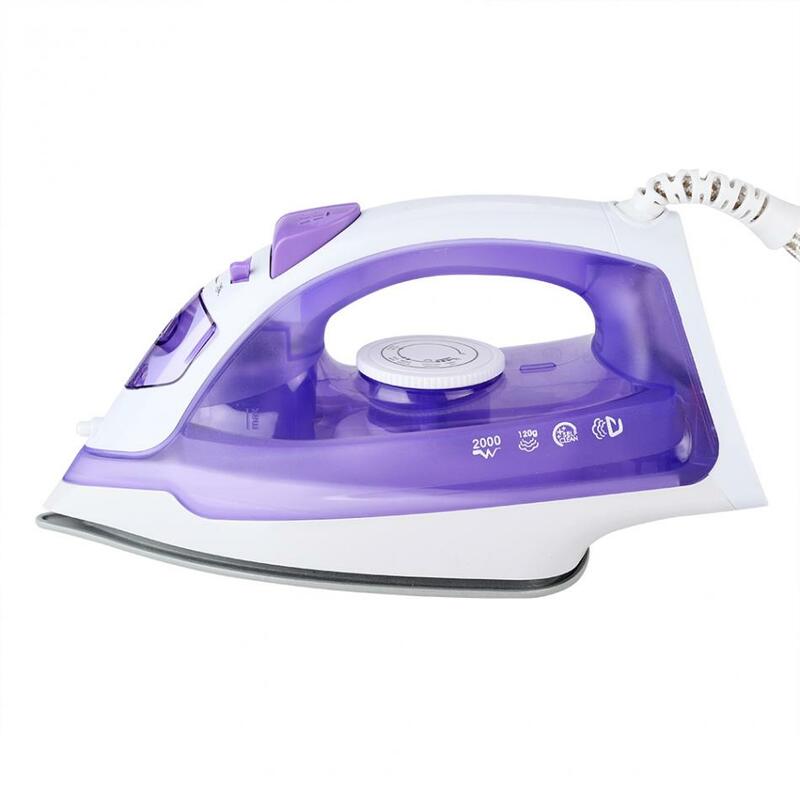 High efficient ironing keeps your clothes tidy and smooth without wrinkled, make it look like a new one. 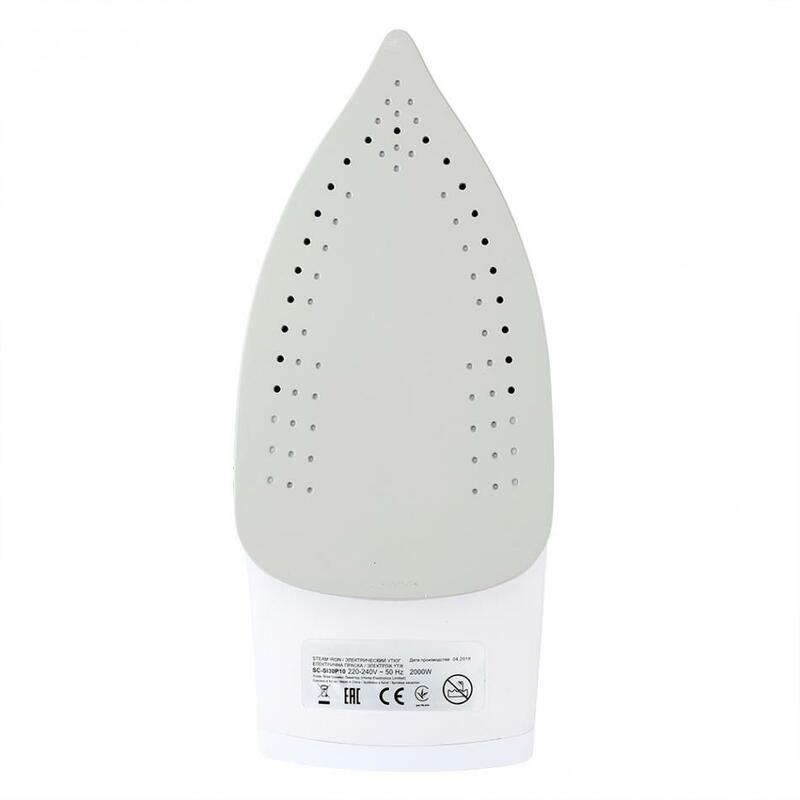 5 different temperature levels, apply to various clothing materials, protect your clothes. 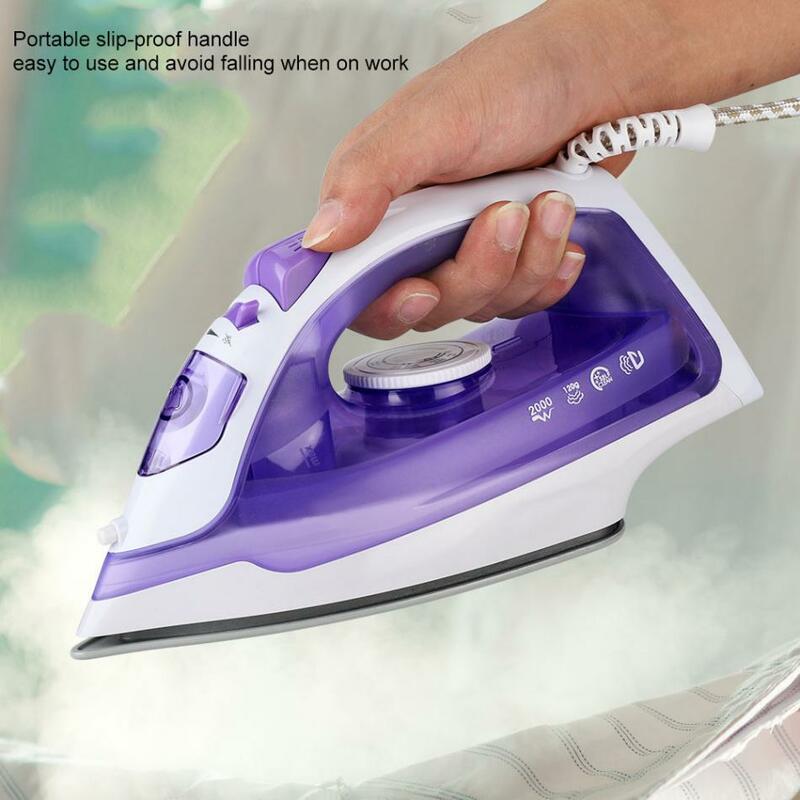 Portable slip-proof handle, easy to use and avoid falling when on work. 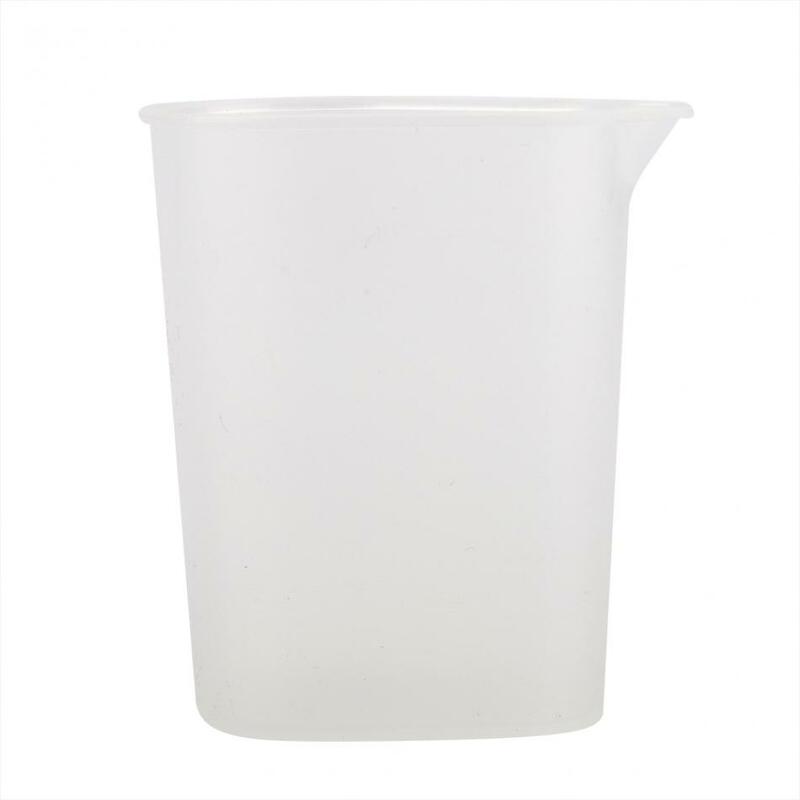 Small and exquisite, easy to store, save spaces. 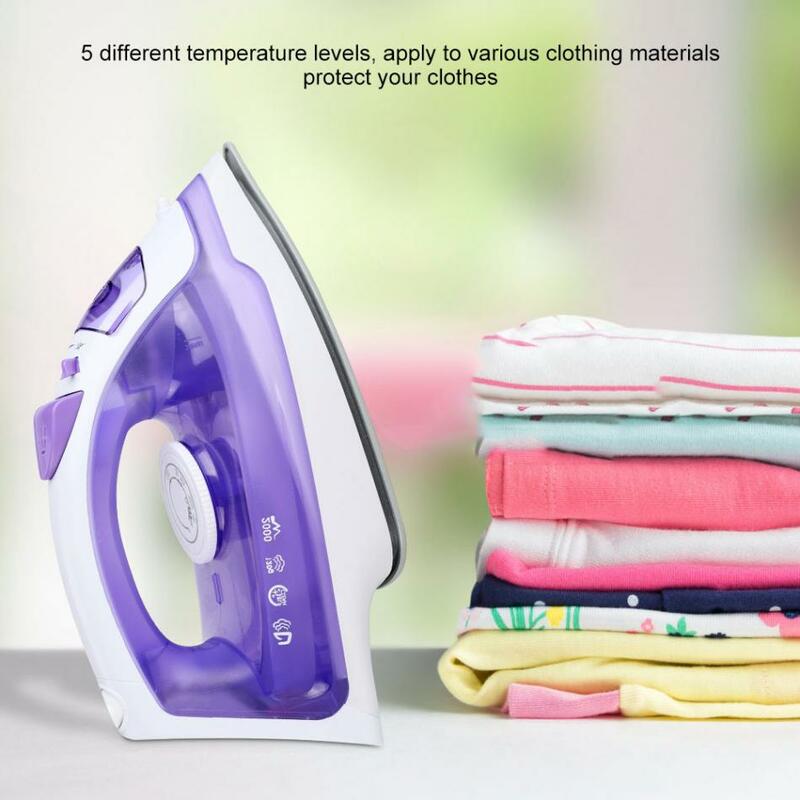 5 different temperature levels, apply to various clothing materials, protect your clothes.